Beautiful flower portrait - excellent stacked detail, soft light, and simple background. Beautiful flower image presented very nicely. A very nice image, with focus stacking used to great advantage. The flower is shown in fine detail, front to back, with terrific isolation from the background. Well done! 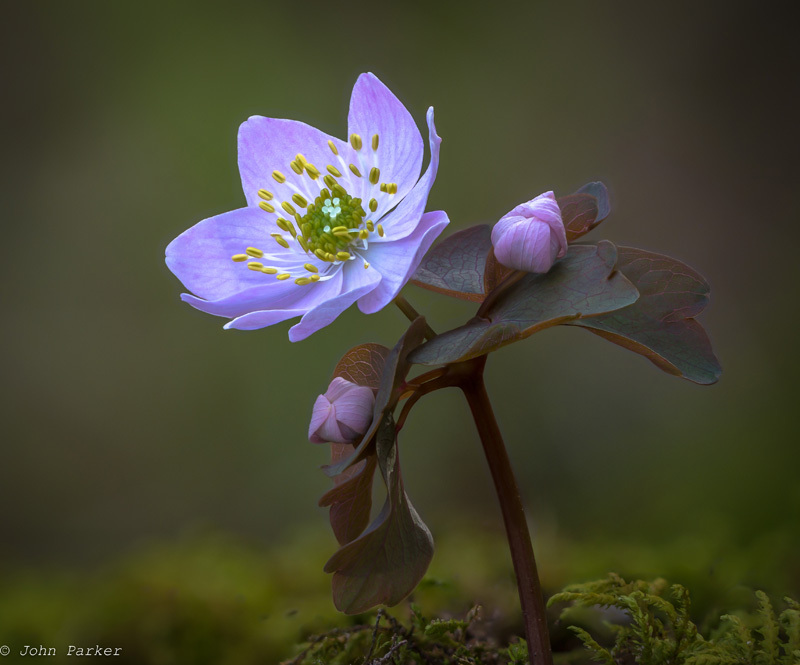 Very nice – a lovely plant and a superb image! Gorgeous; great light, low angle, and DOF. Gorgeous! What a great collection, John - I hope you have more to share with us! The mud light is awesome. A terrific mini-scene.